Little Bits & Blogs: White Pop Up Store! You heard me go on about the beauty and awesomeness that is White Toronto. So I had to let any of my Montreal reader know that they are coming to you! That's right! 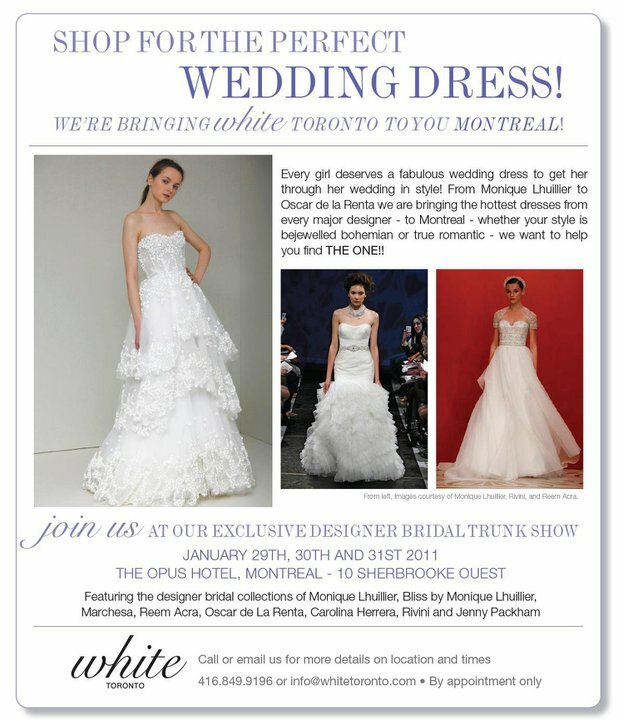 From January 29-31, White is hosting a trunk show in the Opus Hotel! If you or someone you know is in the market for a wedding dress, I highly recommend you check it out. 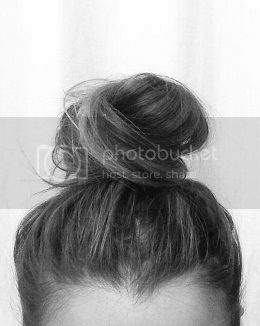 You just might find THE ONE!